In 2017, Ford met many challenges and made big news in the world. Ford was recalled defective auto because of the bolt of the auto seat. Recently, hundreds of the buyers complained ford because of the bolt of the auto wheel. International Fastener Show China supplies the platform to inquiry and offer on-site. 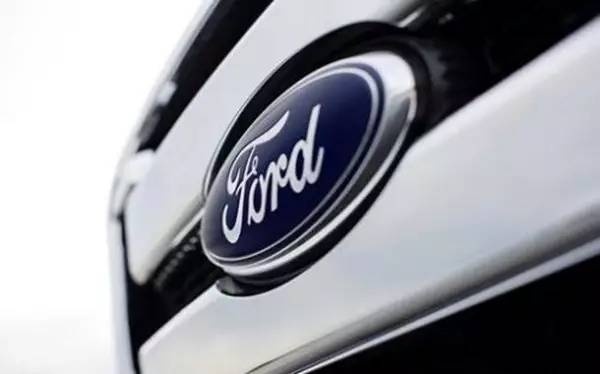 Based on the report, the brands of Ford recalled millions of vehicles, like the Fusion, Escape, Flex, Fox, F-105, F-350 and others. The auto nuts had some problems. The new wheel are uneasy to remove and change the nuts. Now, many high quality standard enterprises join International Fastener Show China (IFS China). Every exhibiting enterprise is through strictly examination. Building up the bridge for communication is our mission.